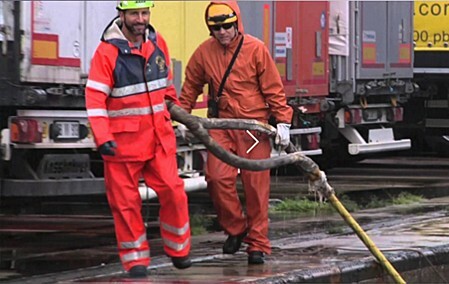 The Linesmen and Boatmen National Association of the Italian Ports (ANGOPI) is the trade association which represents the linesmen and boatmen interests at the international, national and local level in a unitary way. 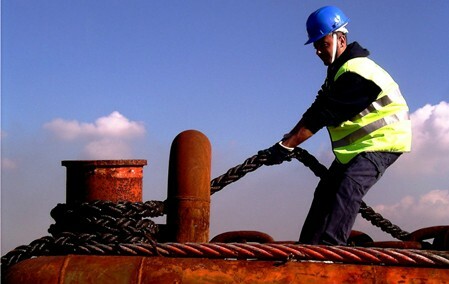 In particular the ANGOPI defends the linesmen and boatmen profession through the unity, the connection and the coordination of the associated Groups. It promotes the recognition, at normative and organizational level, of the mooring and of the boating as a service of general interest useful for the safety of navigation in ports and the safety of landing. It promotes, as well, the organizational models provided for every ports at national level, which ensure each linesmen and / or boatmen Group the function of universal service provider. 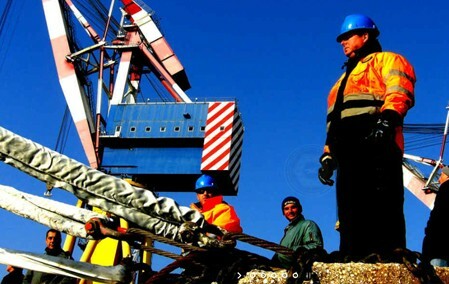 It represents, in a unitary way, the linesmen and boatmen interests at national and at local level: in particular, during the investigation aimed to determine the organization and discipline of the Groups, the public service obligations and the tariffs. It protects and develops the associated Groups general interests about economic, organizational, administrative, legal, tax issues, anyway connected to their activity. It contributes to the creation and regulation of new working relationships and collaboration between associated Groups and third parties, where it is recognizable also a more general interest of all members in the protection of the category. It takes care of the members professional development and of the Groups growing qualification, through the study of the problems concerning the category. 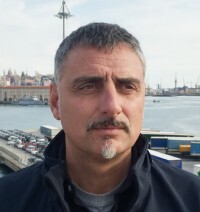 It stipulates with the trade unions representing the employees the Category National Collective Agreement on behalf of the linesman and/or Boatmen Groups. With trade unions defines tools for the professional growth of the category and for the its welfare. It provides, to the associated Groups, all possible assistance and general and/or particular advice that they need. It advances and develops proposals to set up the method for the service tariffs and in general to make proposals for legislation and administration acts to be submitted to the competent authorities. It promotes, and if necessary manages, initiatives to establish and regulate relations of cooperation and friendship between the Association and boatmen Associations from other countries.